The Jayhawk is a mythical cross between two common birds, the blue jay and the sparrow hawk. The term Jayhawks came to prominence just before the Civil War in Kansas where it was adopted by militant abolitionist groups known as Jayhawkers. With the admission of Kansas as a free state in 1861, Jayhawker became synonymous with the people of Kansas. 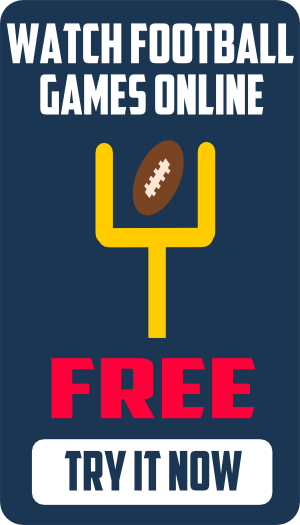 The Jayhawk appears in several Kansas cheers, most notably, the Rock Chalk, Jayhawk chant in unison before and during football games. 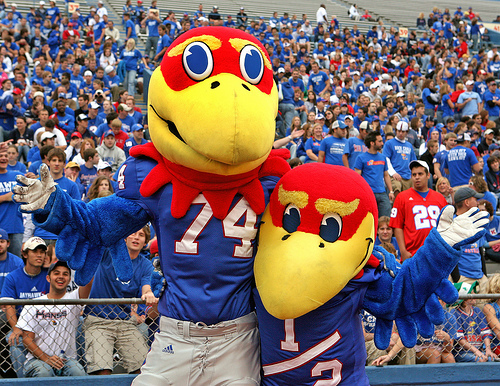 Big Jay is one of the mascots of the University of Kansas football team. He and fellow mascot Baby Jay are Jayhawks. Baby Jay was hatched at halftime of KU’s Homecoming victory in football over Kansas State University on October 9, 1971, and has served as a mascot ever since. In front of 55,000 fans Big Jay hauled a large egg to the 50-yard line of Kansas Memorial Stadium. A few moments later Baby Jay hatched from the egg and has served as an ambassador of KU at events across the country ever since.